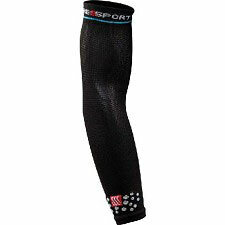 Never has a calf sleeve made so much of an effect! 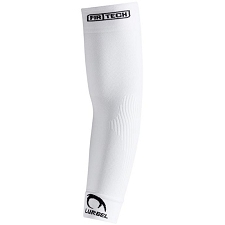 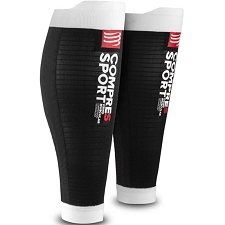 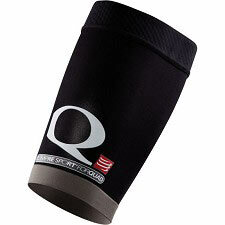 Fitted with an ergonomic tab called K−protect, this compression apparel reduces vibrations to your knees by 8%! 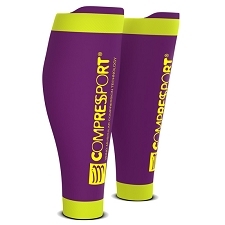 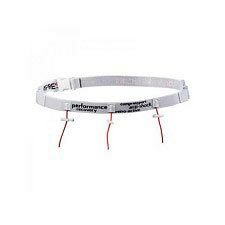 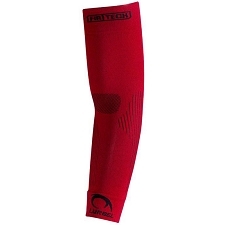 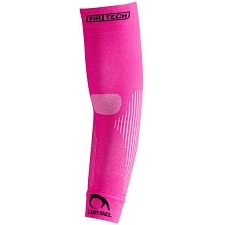 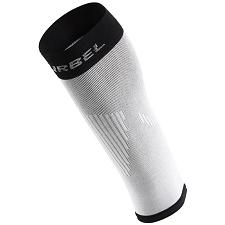 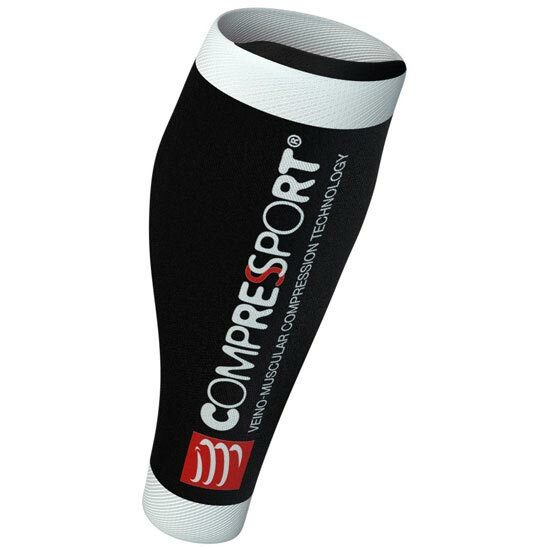 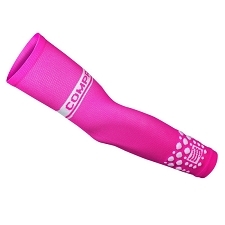 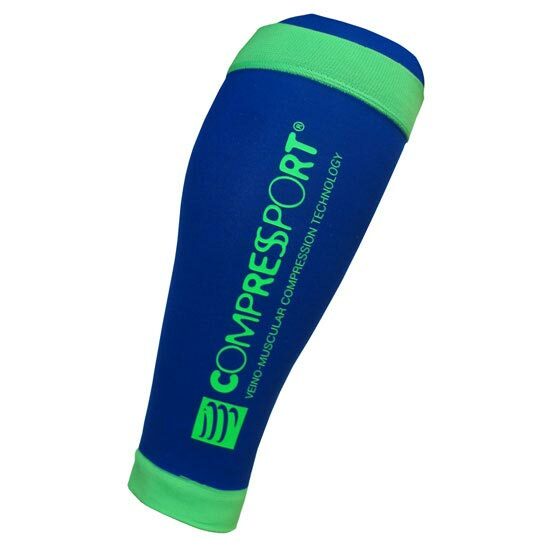 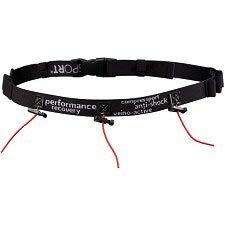 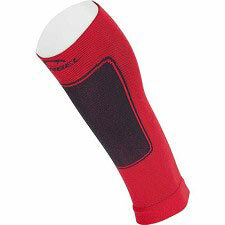 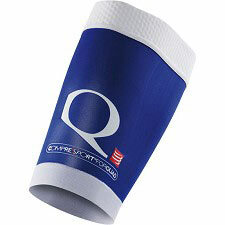 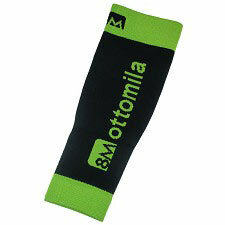 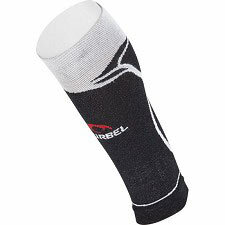 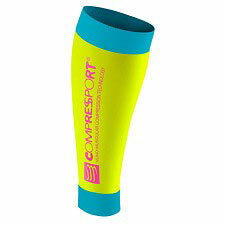 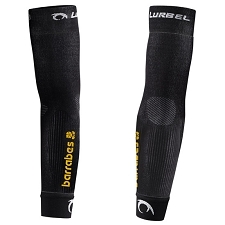 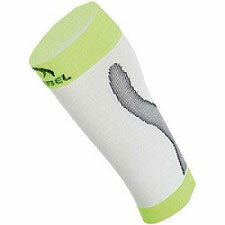 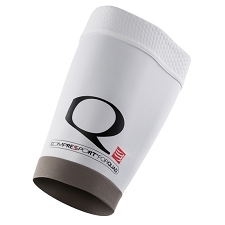 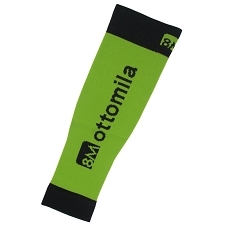 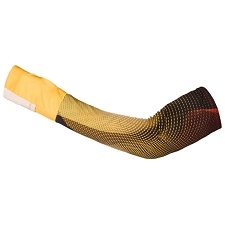 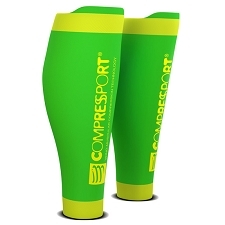 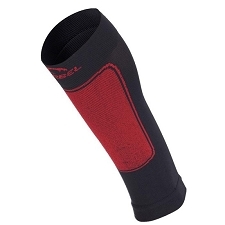 Worn during and after effort, it limits pains and aches, thus delays fatigue and accelerates recovery. 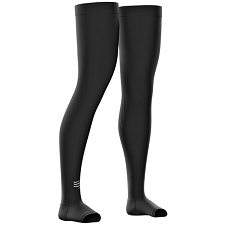 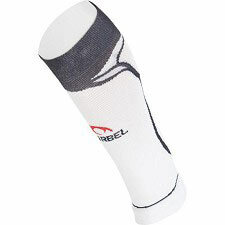 Total performance is guaranteed over ultra−long distance races or on steep descents so that your knees are protected against shocks and oscillations.